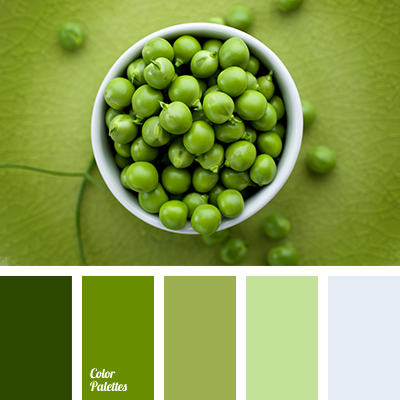 The calm pea tones will bring health and calmness to the owner of the room. 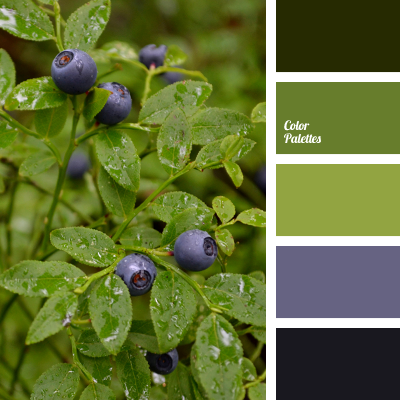 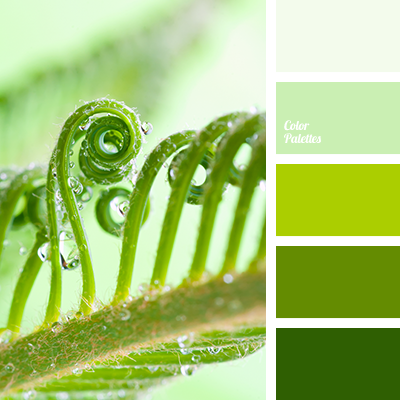 This colour palette is noble and if you decide to re-create it, it will bring a lot of bright moments into your life. 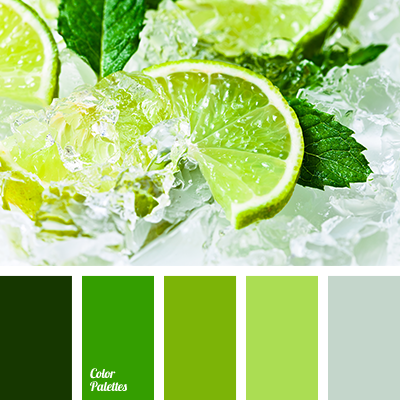 Tranquility and naturalness of this colour will complement any interior and variegate the democratic take on the green colour. 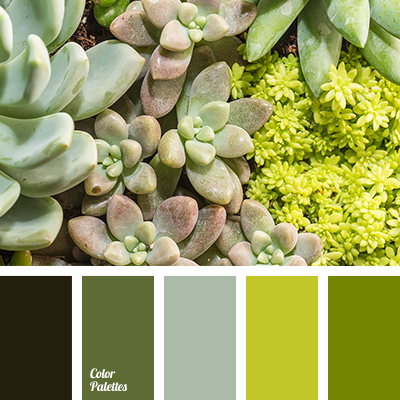 colour palette for spring, cool green, dark green, designer palettes, emerald green, green, light green, light green colour, monochrome colour palette, monochrome green colour palette, palette for design, palette for spring, selection of colour, shades of green, silvery-green.